One limitation of Earth observation data is the required processing of information before its applicability for scientists and analysts alike. The Landsat program, having the longest record of multispectral or even general satellite data among any US space program, serves as an ideal case to provide imagery ready for analysis. Since 2016, the Landsat program has reorganized their collection archive into a tiered system. Collection 1, initially to be used by Landsat for analysis of ready data in the ARD program, will come from Landsat 4-5 Thematic Mapper (TM), Landsat 7 Enhanced Thematic Mapper Plus (ETM+), and Landsat 8 Operational Land Imager (OLI)/Thermal Infrared Sensor (TIRS) instruments. Eventually, it is envisioned that the collection and ARD data will include Landsat 1-5 MSS data, but these are not available in the initial release as they require further processing and quality is not as good as the later missions. 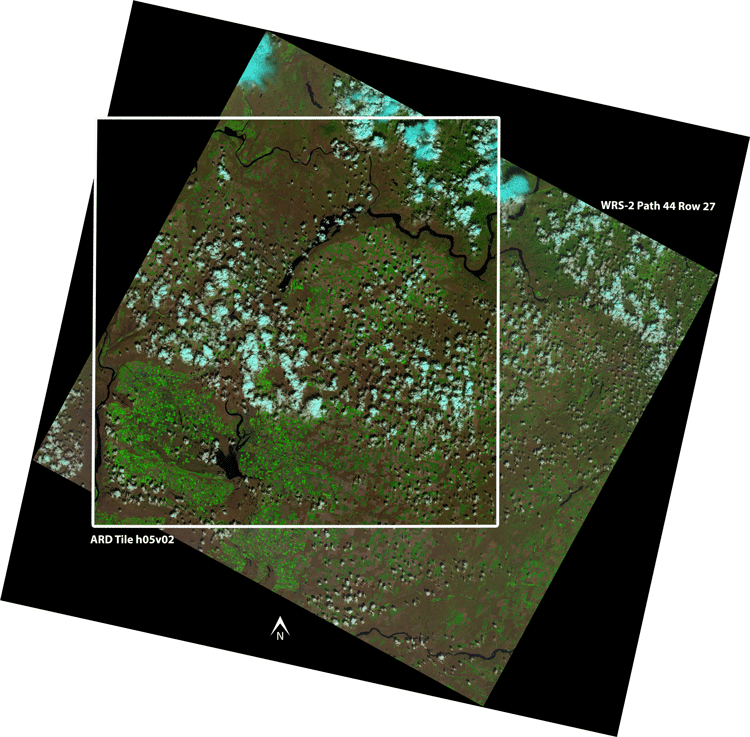 Landsat has stated that images in the ARD program are processed at the highest scientific standards and level of processing required is done for direct use in monitoring and assessing landscape change. Landsat data, as of October 2017, and as announced by the United States Geological Survey (USGS) on September 25, 2017, is available for download from EarthExplorer for the conterminous United States, Alaska, and Hawaii referenced using the WGS84 datum and provided as GeoTIFF data. The projection of the data utilizes Albers Equal Area Conic. The time period covered will be imagery from 1985-2016 for the conterminous United States and 2000-2016 for Alaska and Hawaii. 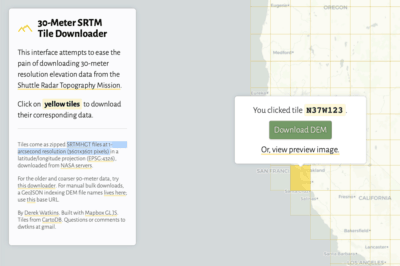 Key data included in the tiles provided are atmospheric reflectance, brightness temperature, surface reflectance, and pixel quality assessment. There are also plans to included surface temperature and land surface change information from applied algorithms, making it easier for users to measure land surface change without having to conduct these algorithmic operations. The tile data provide a multi-temporal perspective for land use change and other similar types of measures. Each tile provided measures 5000 x 5000 30-meter pixels. Overall, there are 430 tiles for the conterminous United States; 110 are used for Alaska and 8 are needed for Hawaii. What is also beneficial of the new data are they are seamless. 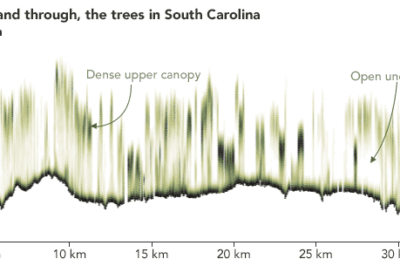 Rather than scene-based imagery provided, data are now given as seamless gridded results, making it more user friendly for large area analysis. 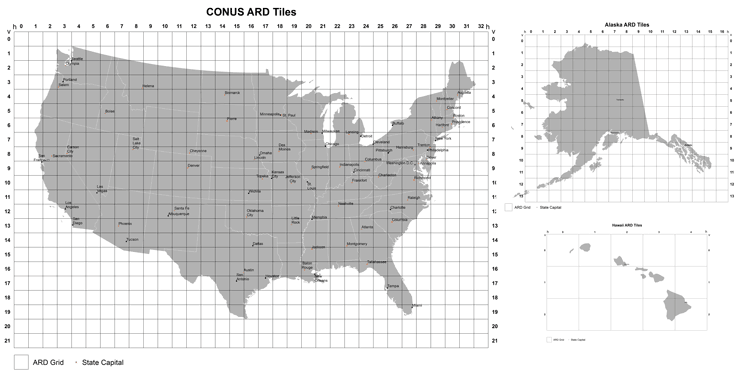 CONUS Landsat ARD Tile Maps. A full detailing of the specifications to be provided can be found in the Landsat site on USGS. While potentially the new ARD program will provide ready-to-use data, in practice there will likely be some requirements for manipulations and processing. This still has to do with issues of specific area and time selection, relevance for the given application, or even potential distortion for given images. The ARD program states its goal is to reduce rather than fully eliminate data processing needs. 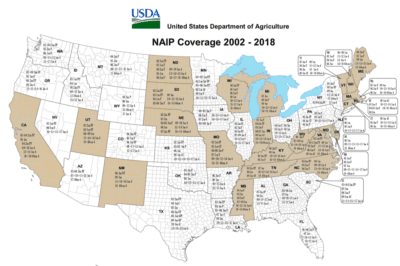 With the introduction of this program, it is expected that eventually the coverage for the data will spread globally as well as include Landsat’s older satellite program that span back to the origins of the Landsat program in 1972. Landsat Analysis Ready Data (ARD) Tile h05v02 overlay on Landsat 8 WRS-2 path 44 Row 27.